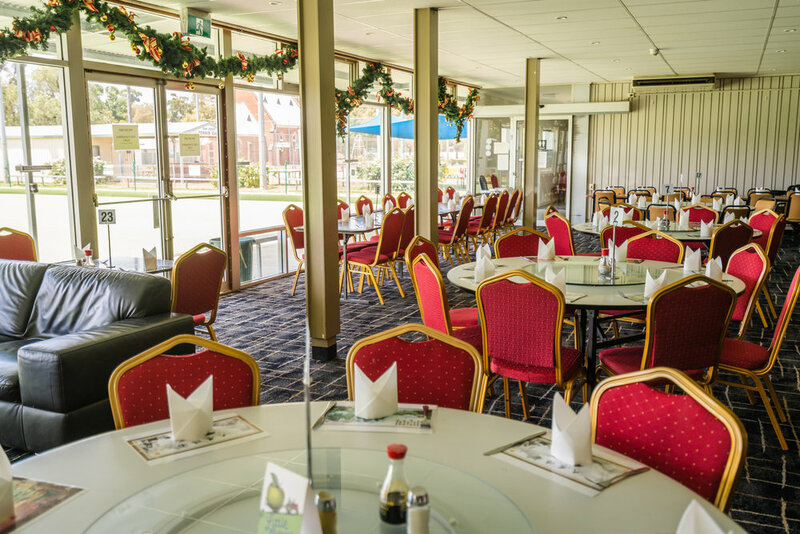 The Rock Memorial Bowling Club is a family friendly venue with a huger variety of services to offer. They have restaurant meals and open for lunch and dinner Wednesday though to Sunday. $10 Weekday lunch specials and regular smorgasbord theme nights are a feature. The club has regular bowls games, both competition and social and they also have 3 tennis courts available. Raffles and membership draws are on Friday and Sunday nights and they offer regular happy hour times. The function room is available for hire and has hosted weddings, conferences, birthday parties, black tie balls and award ceremonies. They can look after all your catering needs or you can self cater, the choice is yours. They also have gaming machines, TAB and KENO facilities. The club also has a RSL Memorial Room with amazing memorabilia open to the public.